If You Are Dreaming About Building A New Home Near The Water - This Is It! 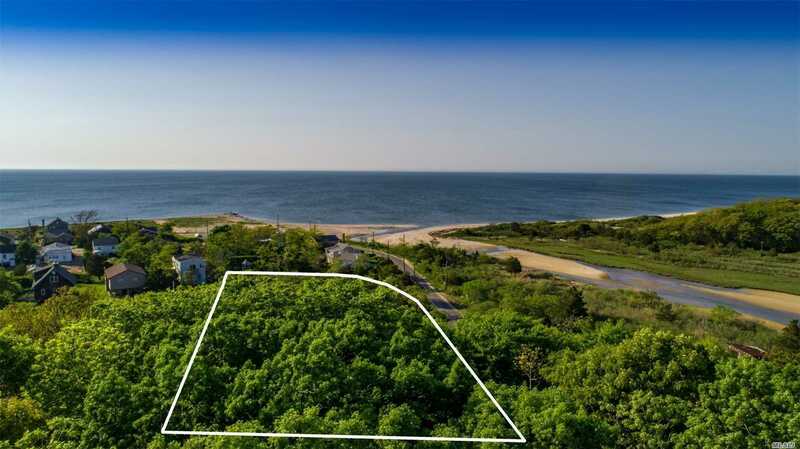 1.1 Acres, Elevated Lot, With Partial Views Of The Long Island Sound And Goldsmith'S Inlet. Best Of All, It'S Steps To The Beach And On A Very Private Road. Not Many Pieces Of Land Like This Available Any More. Hurry!